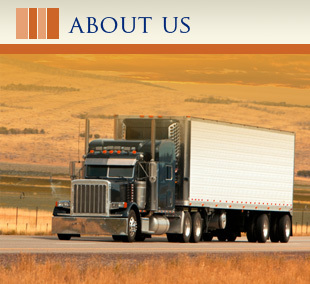 Trucking Lawyers - Transportation Attorney - Scopelitis, Garvin, Light, Hanson & Feary, P.C. 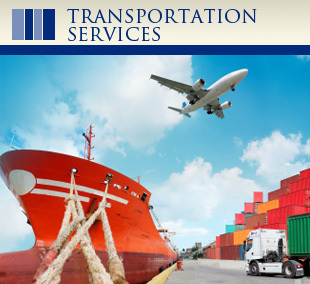 Updates from Scopelitis' International Transportation & Logistics Law team. 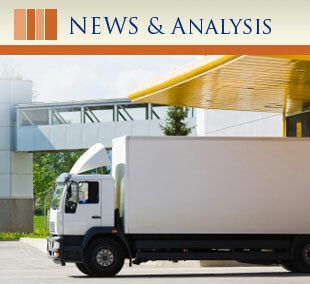 On March 29, the U.S. District Court for the Eastern District of California held that the FAAAA does not preempt the application of the Dynamex ABC Test to a motor carrier for purposes of determining whether owner-operators are considered employees under California’s Wage Orders. Read more on what this ruling means for the transportation industry.